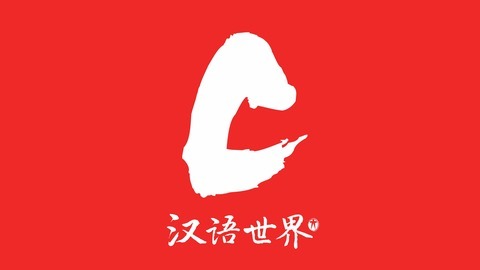 The World of Chinese is a bi-monthly English magazine dedicated to Chinese language and culture. 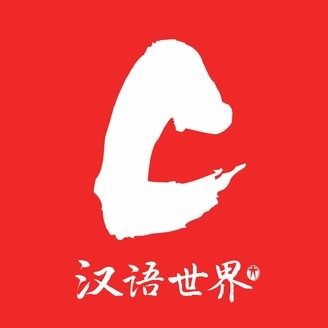 Our mission is to share stories that entertain, inform and connect the growing number of Chinese learners and people interested in China. Our content focuses on people, contemporary trends, history, customs, cultural interaction, and more. We share personal experiences, human interest and the lighter quirkier side of things Chinese. In our pilot episode, TWOC takes a look at the state of climate change, how Donald Trump might affect things, and what this means for China. We also bring you insight on why the Chinese believe that public parks should have walls round them.